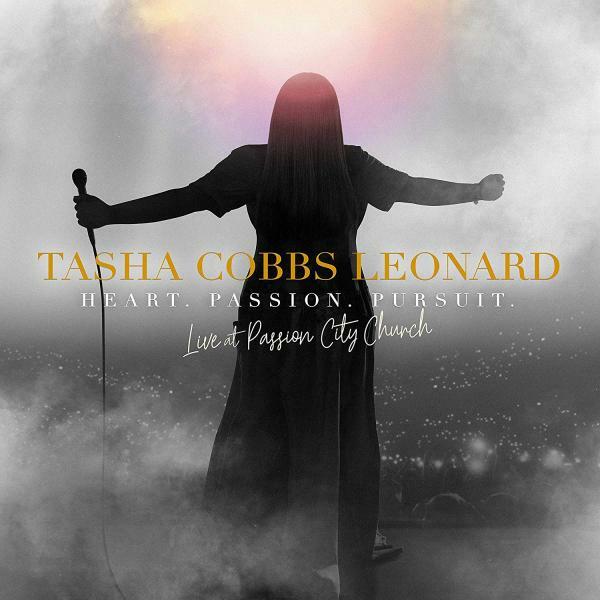 Download sheet music for songs from the album, Heart Passion Pursuit: Live At Passion City Church, by Tasha Cobbs. Find chord charts and more! Top songs on this album include You Know My Name, and Break Every Chain.